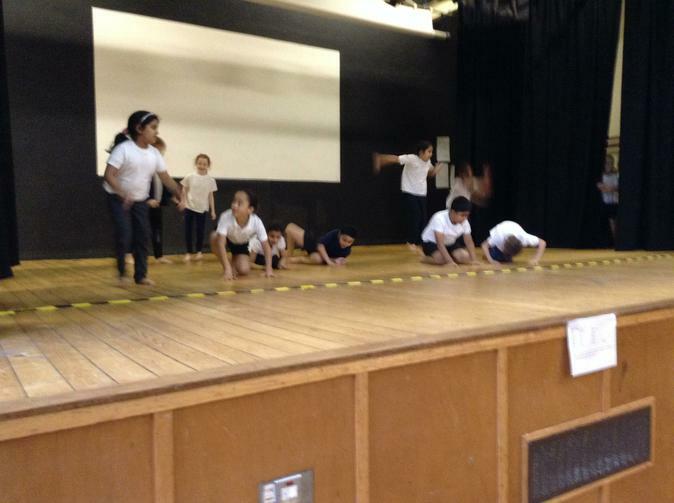 In the Autumn Term were lucky enough to take part in a dance festival along side some students from UCLAN. 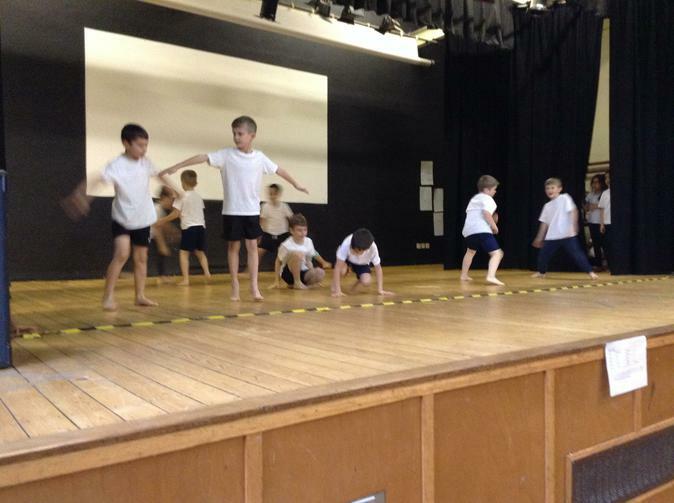 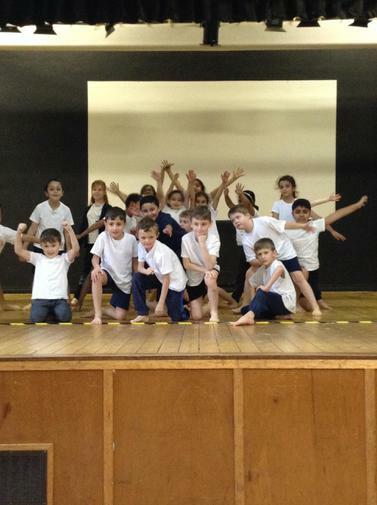 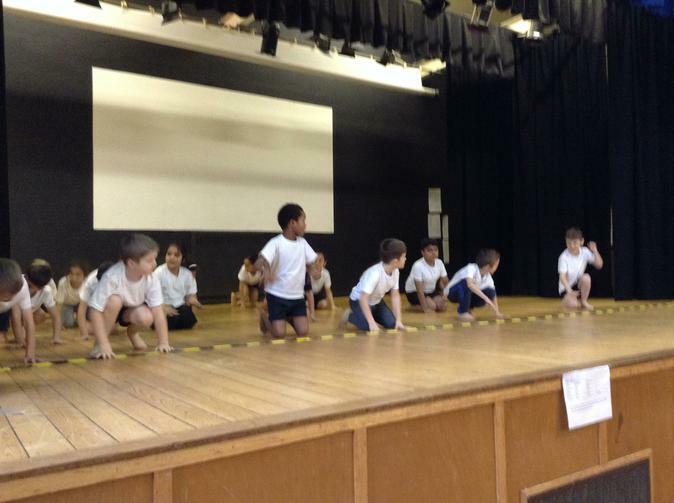 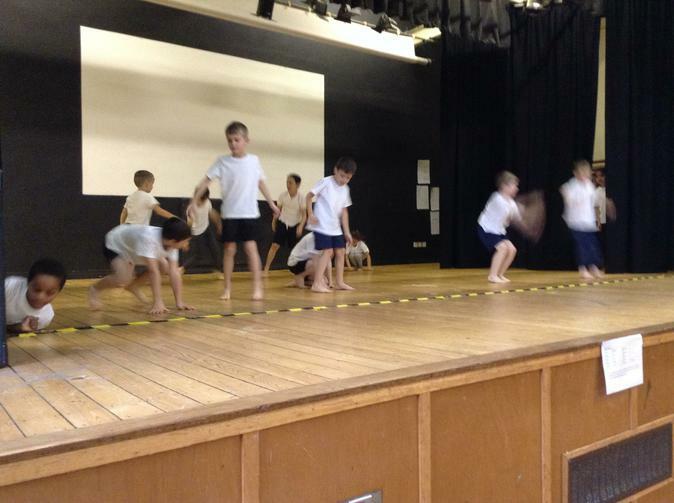 We worked really hard to create our dance based around a pirate theme. 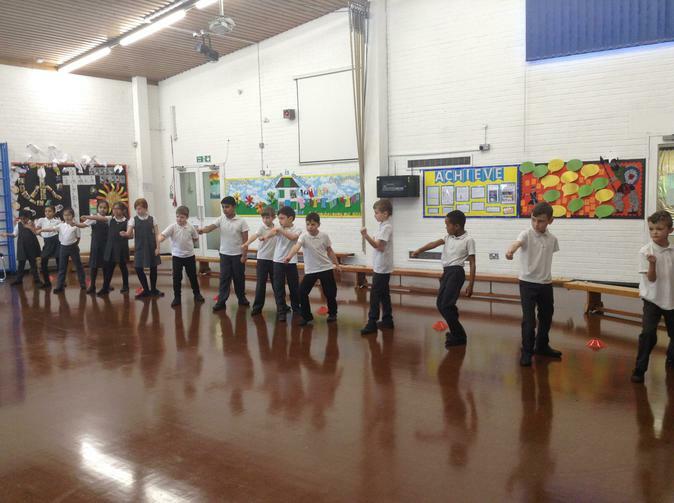 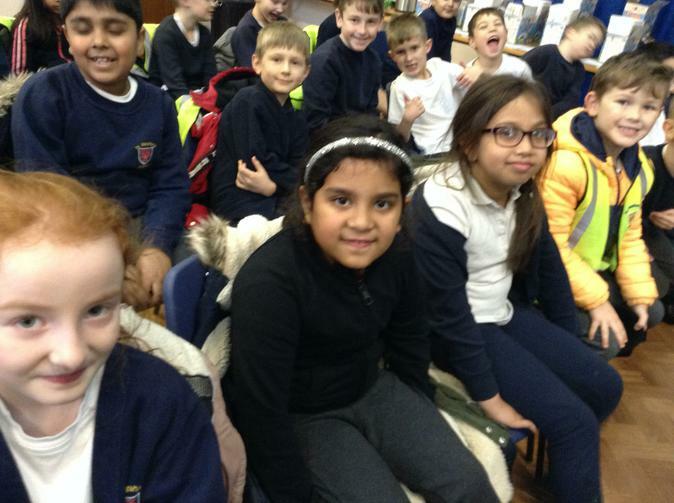 There is a video of our performance on the Video Resource Centre section of the website. 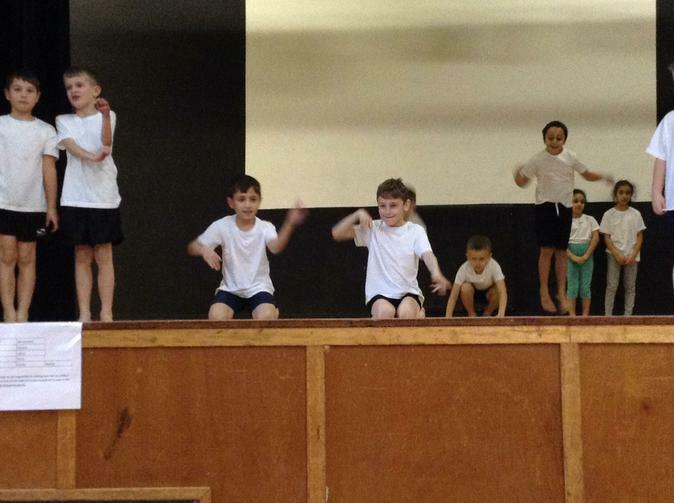 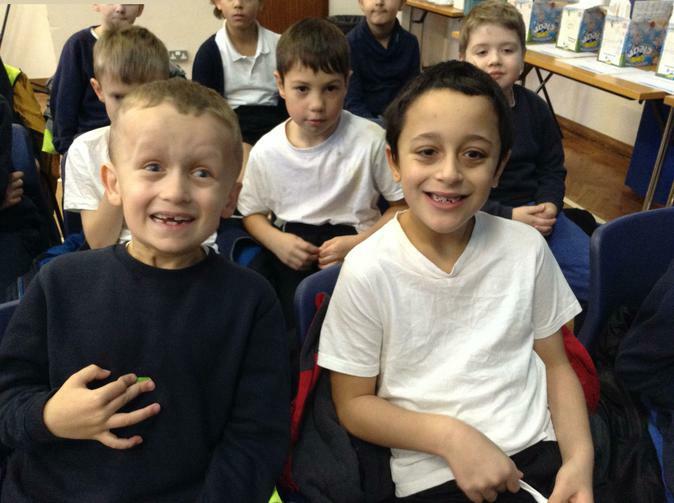 Here are some photos of our performance. 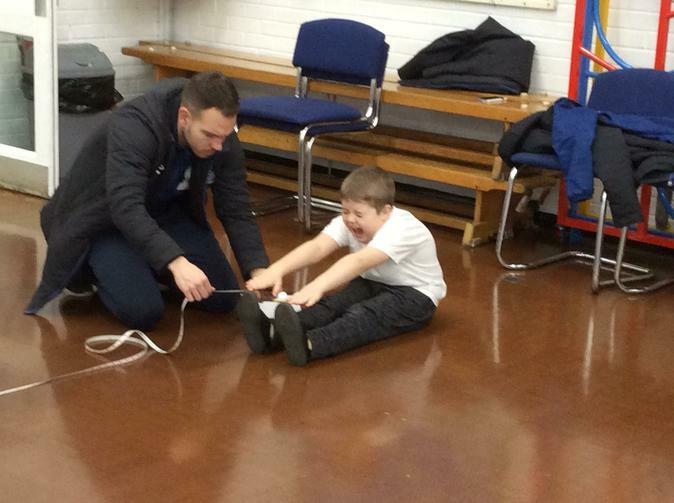 We also got to try out archery too! 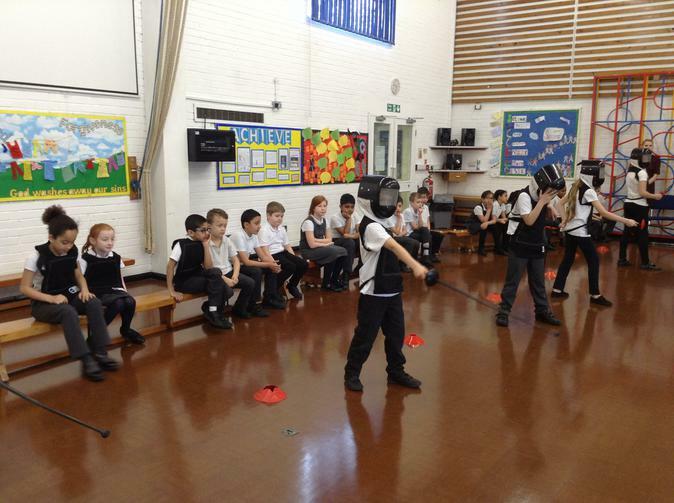 Some of us liked it so much we joined the archery club after school! 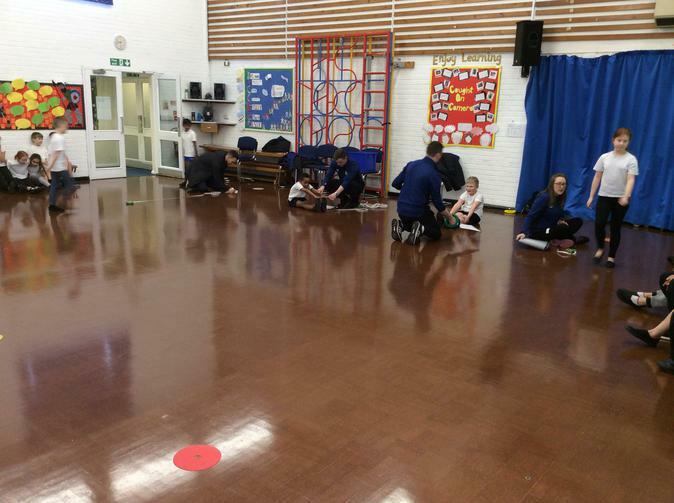 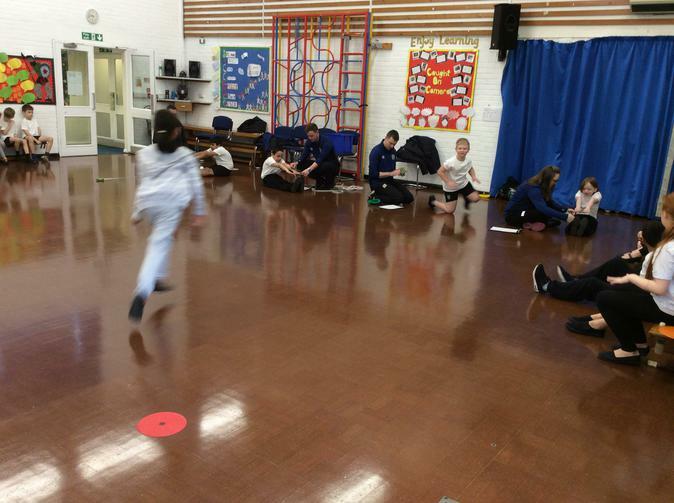 In the Spring Term, we had a Level 4 gymnastics coach from Blackburn Rovers who came to work with us in our gymnastics lessons. 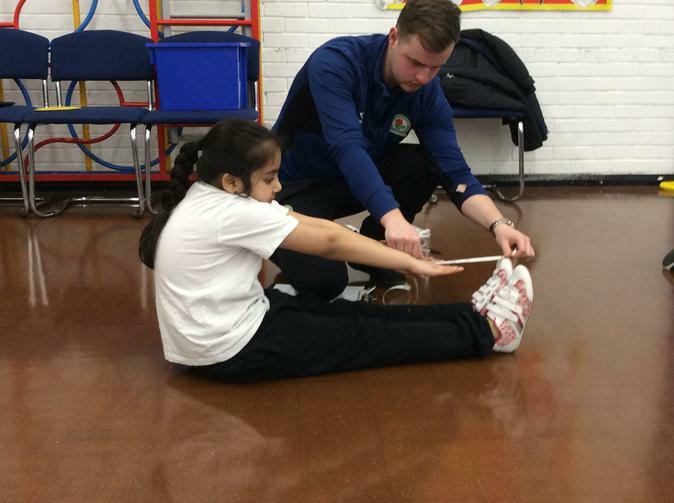 She taught us how to develop and improve our skills as well as teaching us some new ones too! 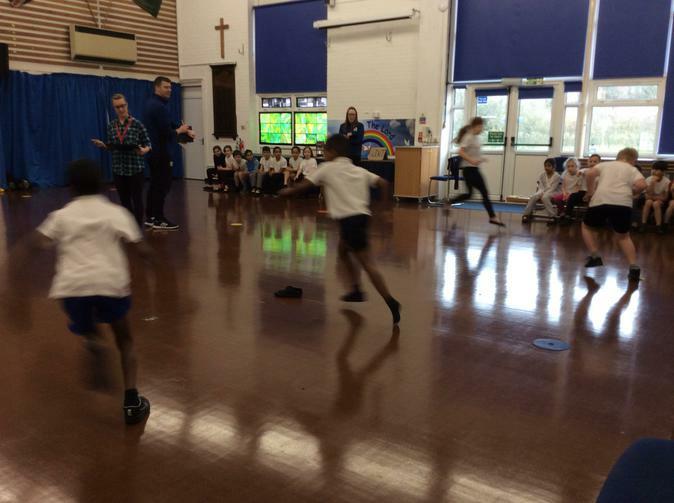 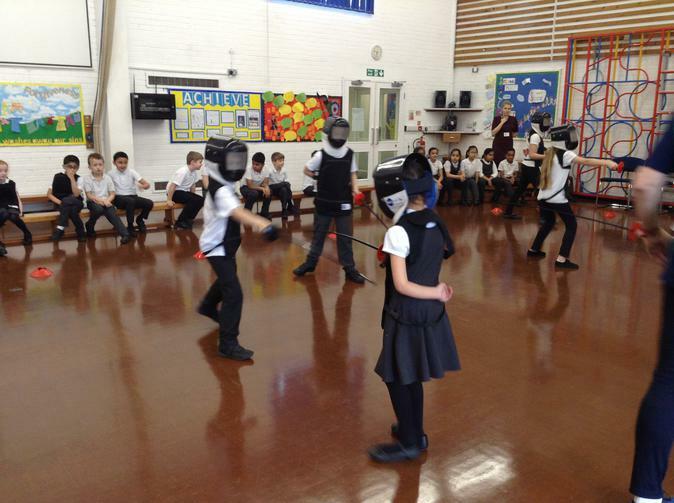 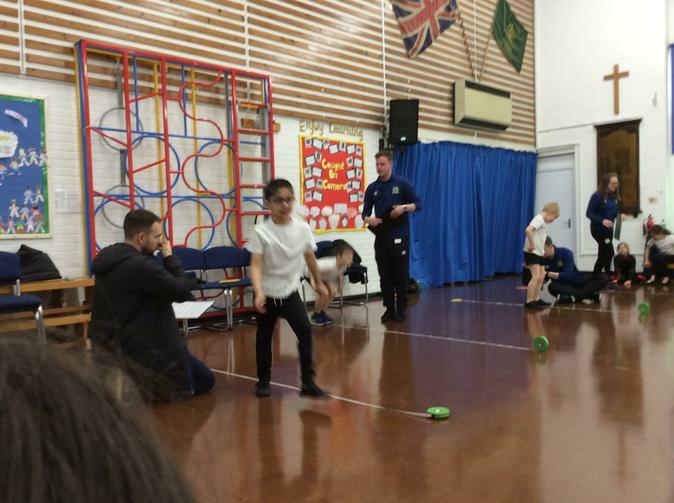 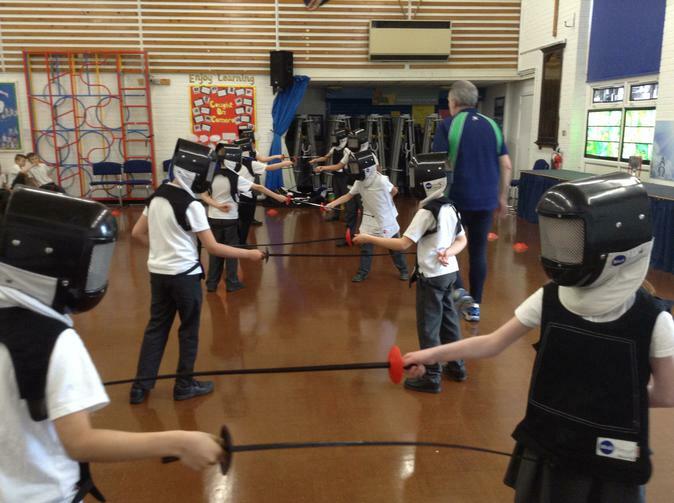 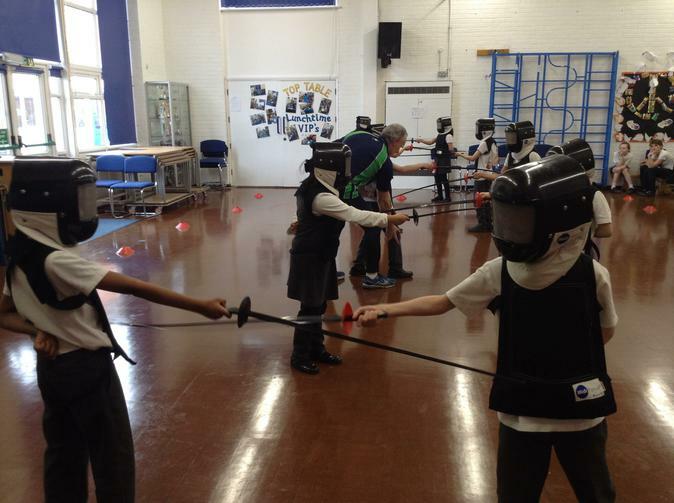 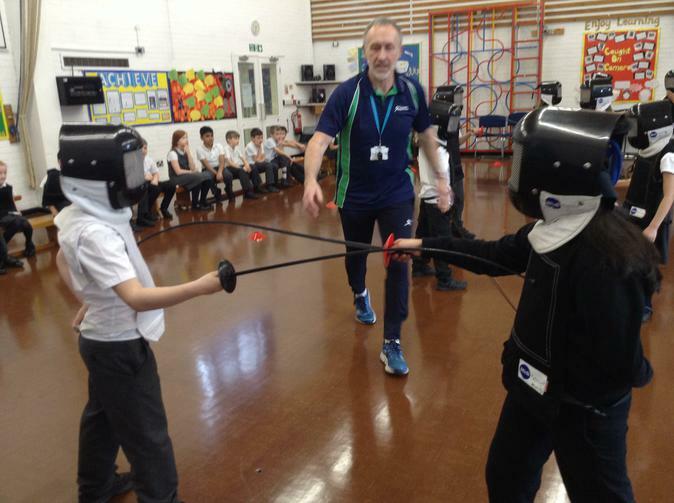 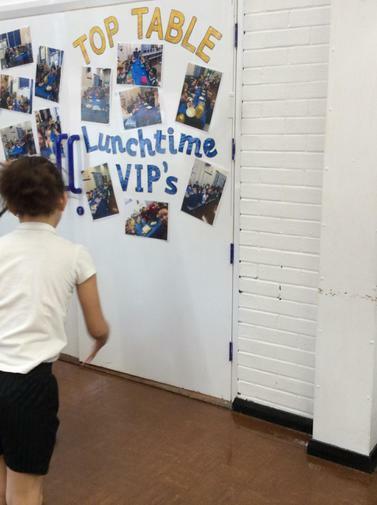 During the Spring Term we have also been lucky enough to try out fencing and we also did some fitness work with Blackburn Rovers. 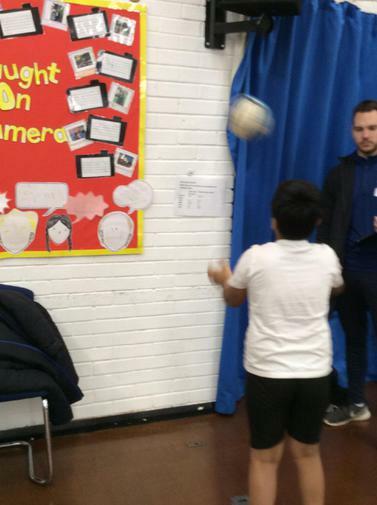 During the summer term ,we have had so much fun learning the skills of attacking and defending with the Blackburn Rovers coaches. 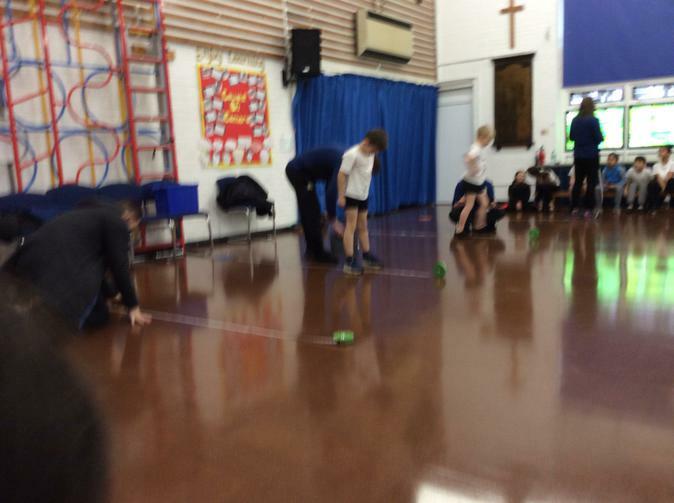 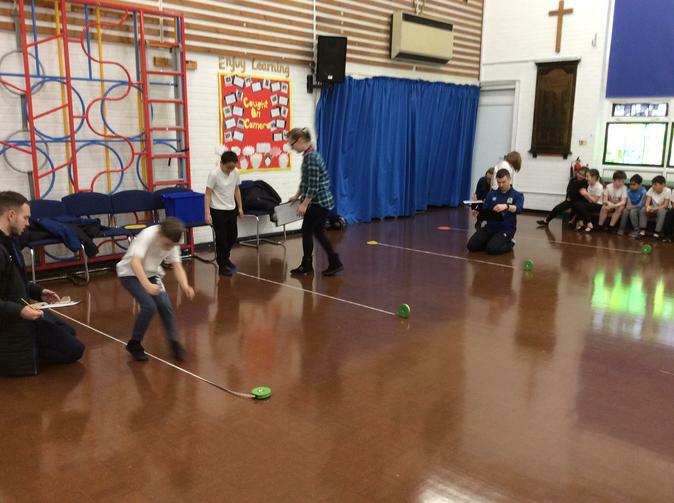 We also had to work as a team to develop tactics to try to win the game.